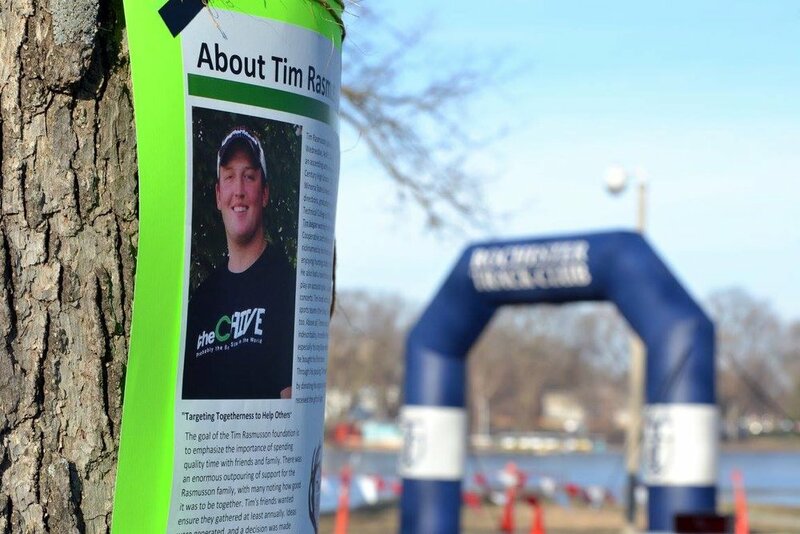 The Tim Rasmusson Foundation thanks you for participating in and/or helped with the 2018 Timmay 5k on April 14th! We conquered the challenge from Mother Nature, pulling together to move the vent indoors at the last minute! Despite the icy, snowy day – Graham Arena was filled will warm and giving hearts. Over 350 of the 450 preregistered participants ventured out - it was another tremendous success! Your generosity and participation helped raise $22,000 that has been donated to the Gift of Life Transplant House here in Rochester MN. There are many ways you all continue to make this an amazing event; whether you were a 5k participant, volunteer, and/or a sponsor, Thank you! We look forward to a bright, sunny event back at Silver Lake for our 5th Annual 5k scheduled for April 27, 2019. See you there!